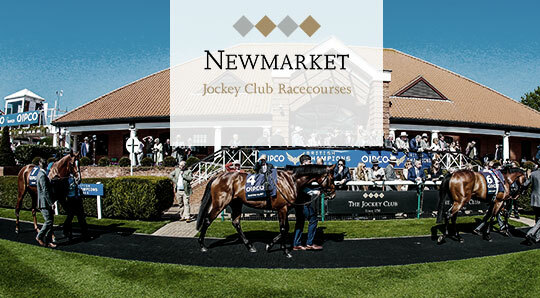 The first Classic of the year takes place at Newmarket Racecourse on Saturday 4th May! The Group 1 Flat race boasts a prestigious roll of honour including Nijinsky, Dawn Approach and the majestic Frankel. 2018 saw Aidan O’Brien train a winner for the ninth time as Saxon Warrior was victorious, following on from Churchill the previous year. The deadline for entries is 23:59pm on Thursday, 25th April 2019. The winner will be notified by Friday 26th April 2019. Members must have completed the competition requirements on the Rewards4Racing website. This competition is open to Rewards4Racing members only. The winner(s) agree(s) to the use of their name and image and will co-operate with any other reasonable requests by Rewards4Racing relating to any post-competition publicity. The prize is as stated on the Rewards4Racing website, it is not transferable to another individual and no cash or other alternatives will be offered.